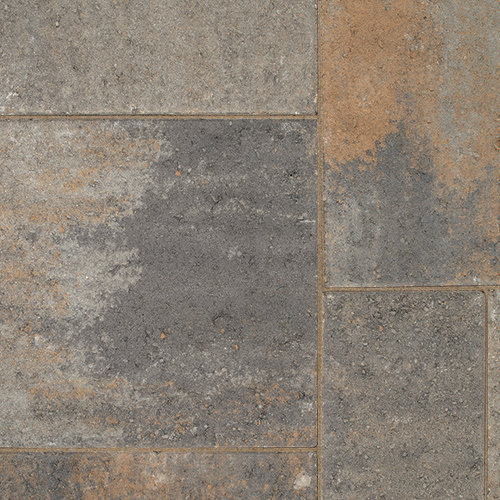 Avalon Slate offers crisp, clean lines and natural slate texture create a contemporary feel that is both eye-pleasing and comfortable. 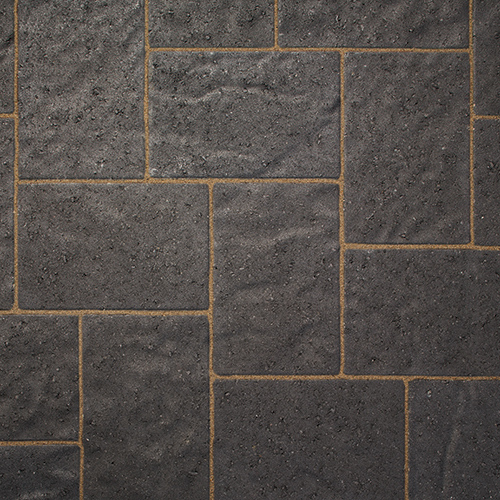 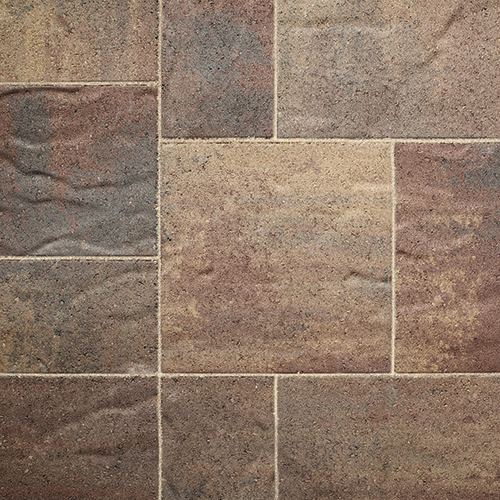 Perfect for high-traffic, the pavers superb design flexibility and ease of installation with multiple laying patterns make Avalon Slate an instant classic. 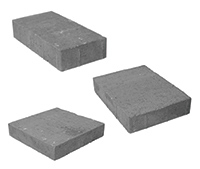 150 x 300 x 60mm / 6 x 12 x 2.4"
230 x 300 x 60mm / 9 x 12 x 2.4"
300 x 300 x 60mm / 12 x 12 x 2.4"
150 x 230 x 60mm / 6 x 9 x 2.4"
Border Stone available in Charcoal only. 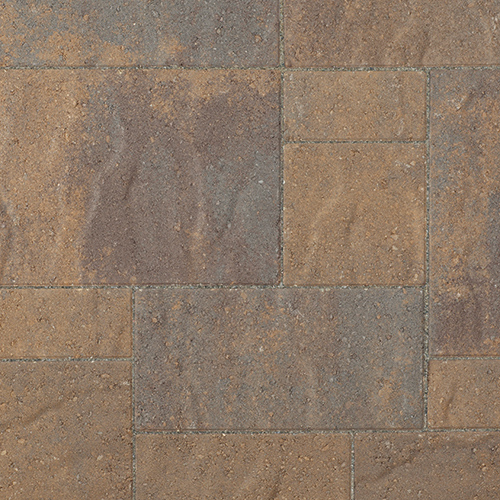 For complete Avalon Slate Technical Specifications, download the information sheet.